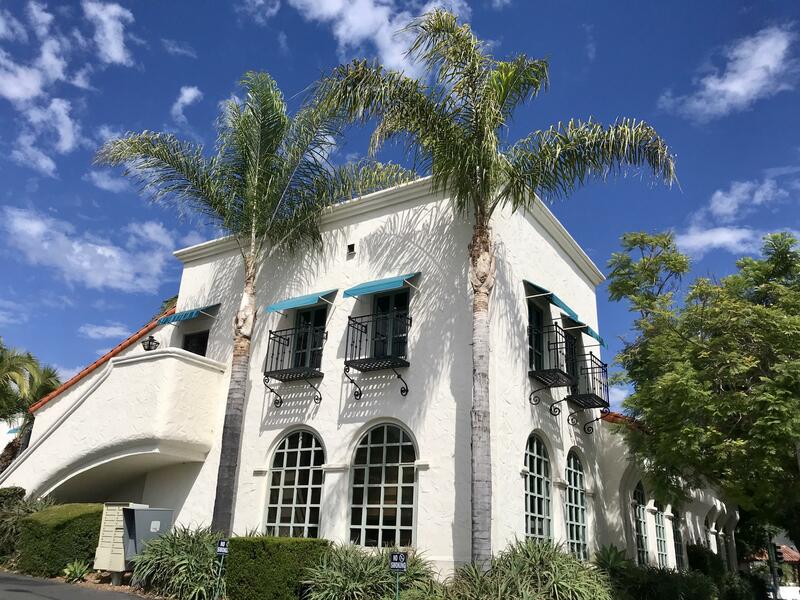 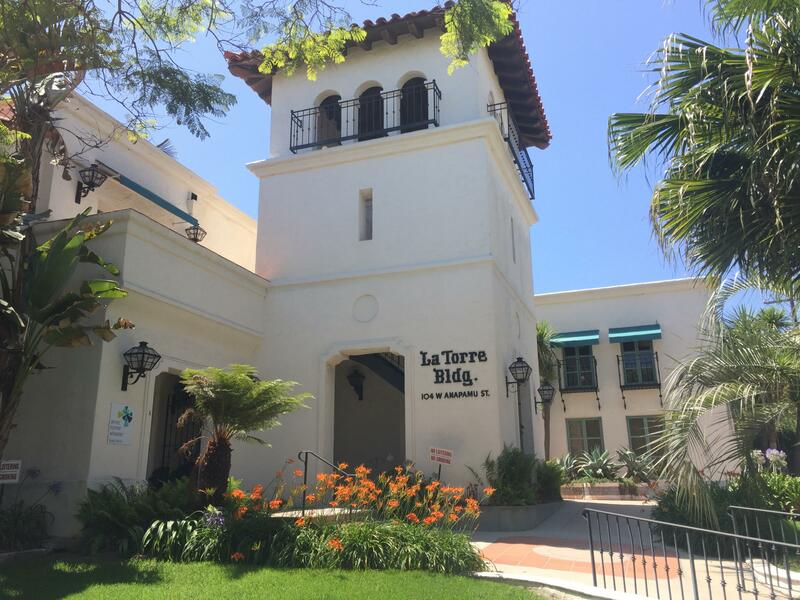 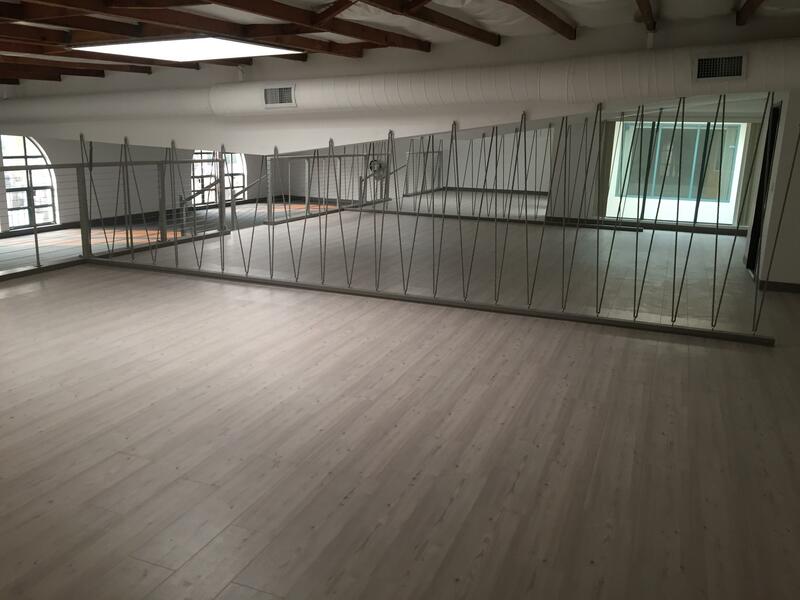 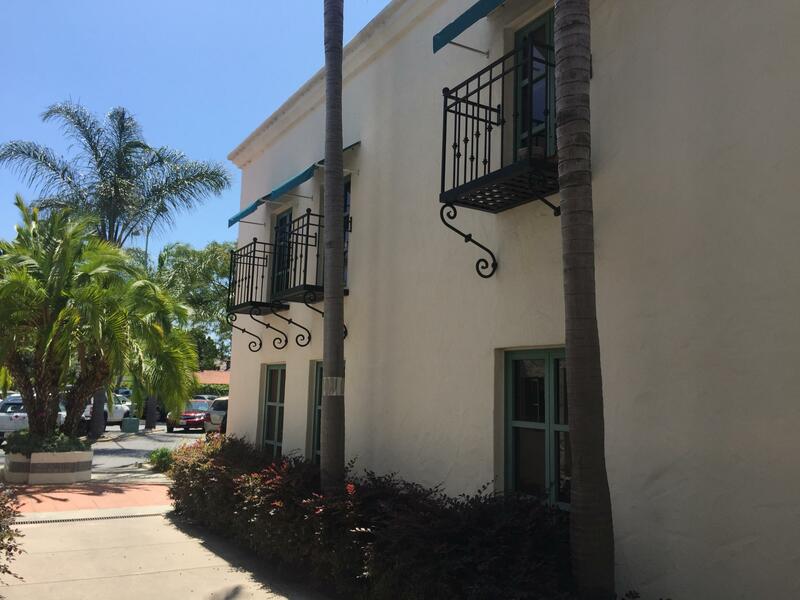 This high identity building is located in the heart of downtown Santa Barbara on the corner of Chapala and Anapamu streets, in close proximity to restaurants and shops. 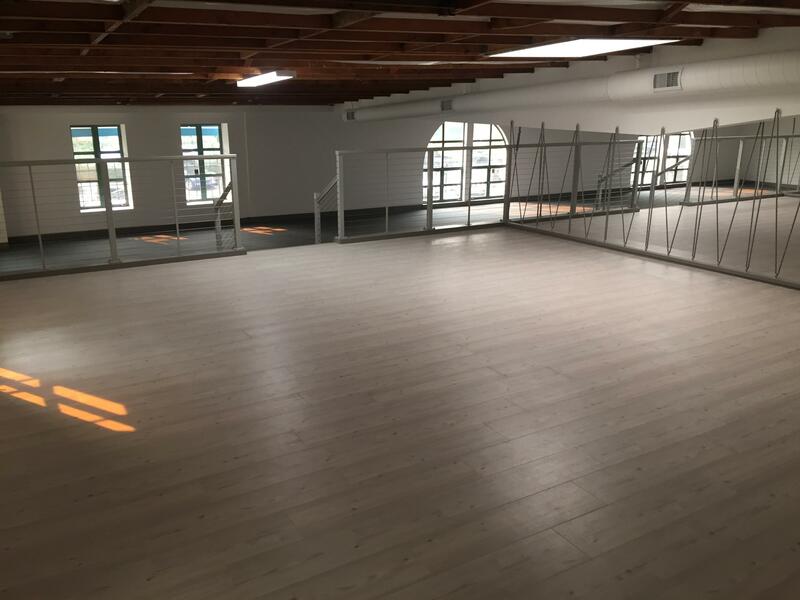 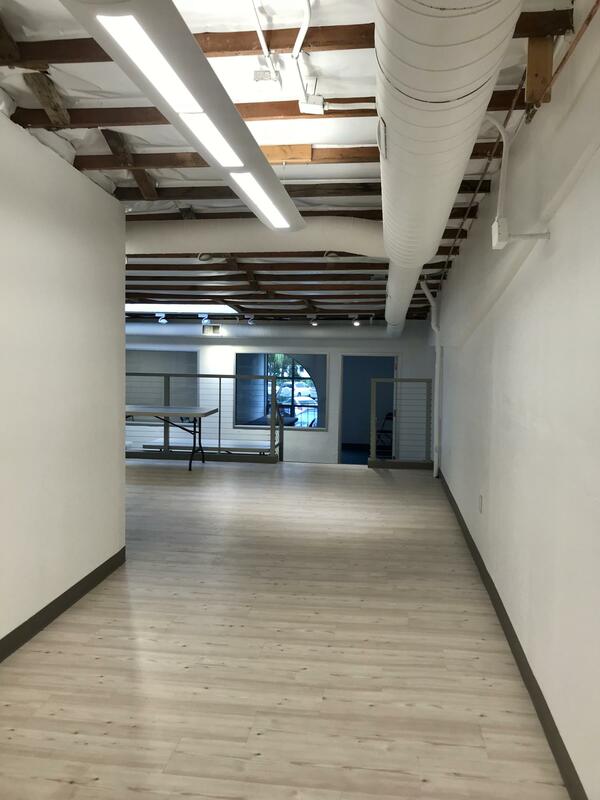 The newly renovated space provides for an open-collaborative layout, exposed ceiling and great natural light. 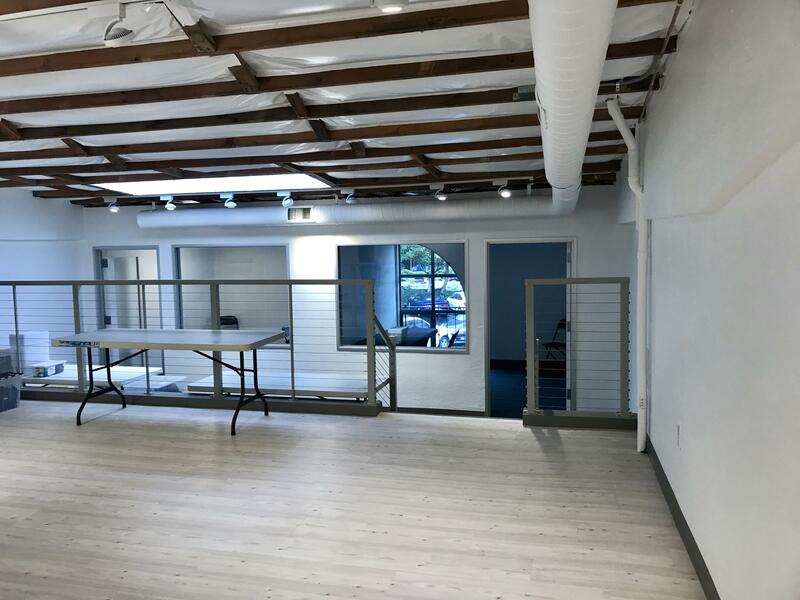 The space is ideal for tenants of various sizes seeking a location in the heart of downtown with on-site parking and an economical lease rate. 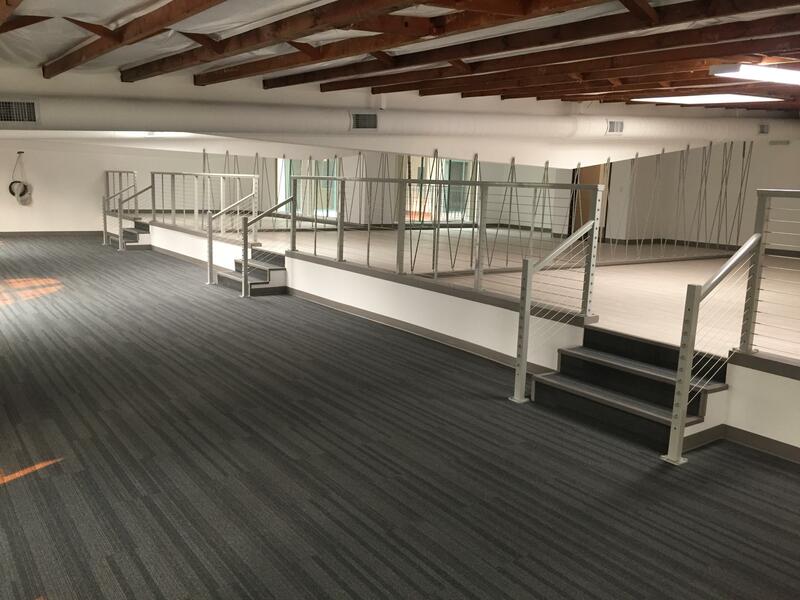 Suite K is also available for Lease at $1.55/SF NNN. 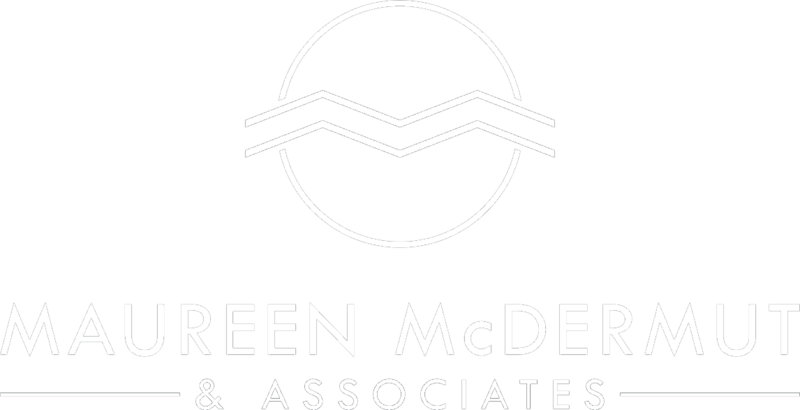 See both brochures attached. 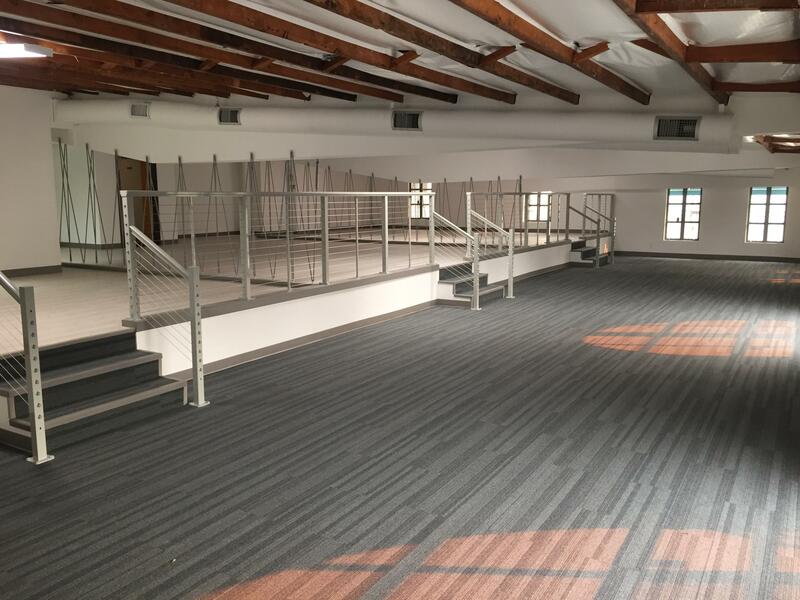 Listing courtesy of Radius Group Commercial R.E.